To complete the walkthrough, you must have access to the NorthWind database (NWind.mdb). You must also have access to Internet Information Services either from your computer or from the server. You must also run the "Configure Web Sample" option from the Data Dynamics ActiveReports for .NET program menu from your Windows Start button. 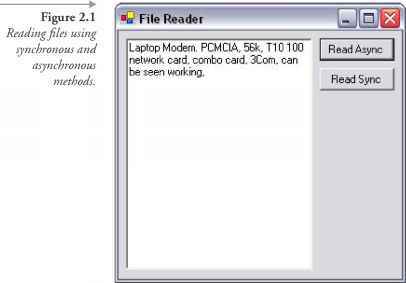 When you have completed this walkthrough, you will have a report that looks similar to the following. 1. Open a new ASP.NET Web application in Visual Studio. 3. Select ActiveReports file and rename the file rptActiveX. Select Microsoft Jet 4.0 OLE DB Provider and click Next >>. In the Query field, type "Select * from products order by categorylD". Click OK to return to the report design surface. 1. Add a GroupHeader/Footer section to rptActiveX.